Jameson Zambia 40% alcohol by Pernod Ricard. 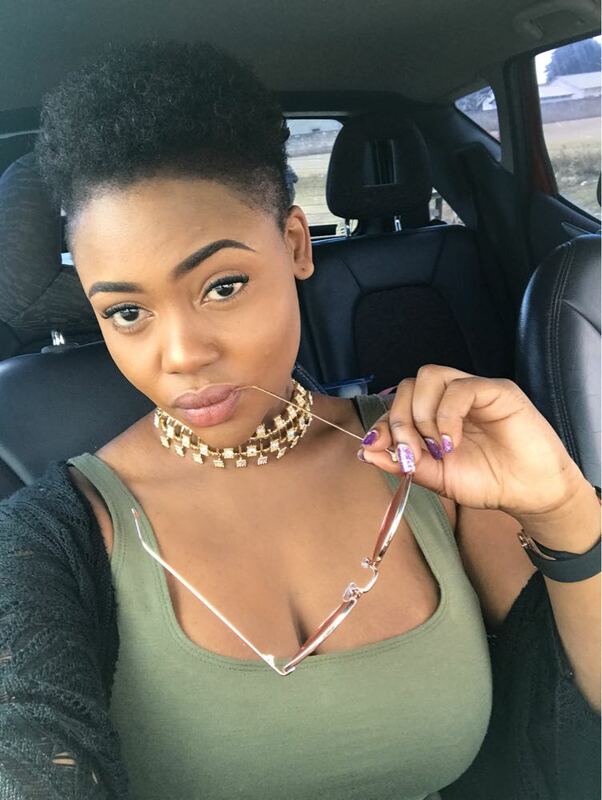 #Cleo Ice Queen What’s Your MOTIVATION? Previous PostPrevious Absolut Body & Soul, 40% alcohol by Pernod Ricard.